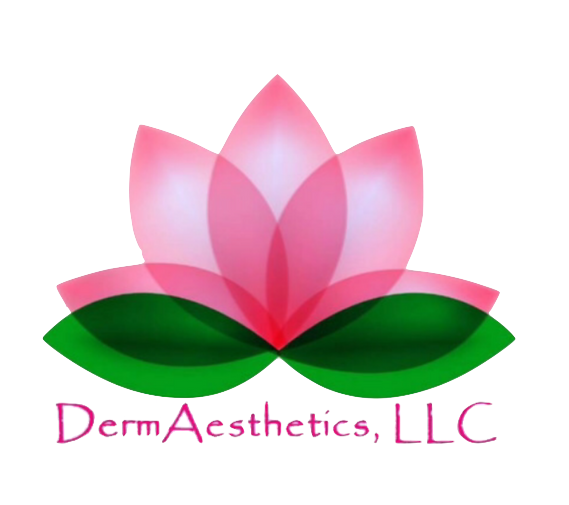 Medical Aesthetics, Skin Care & Laser Center Medical Aesthetics, Skin Care & Laser Center – We are an experienced, full service, natural and conservative cosmetic day spa and laser center. 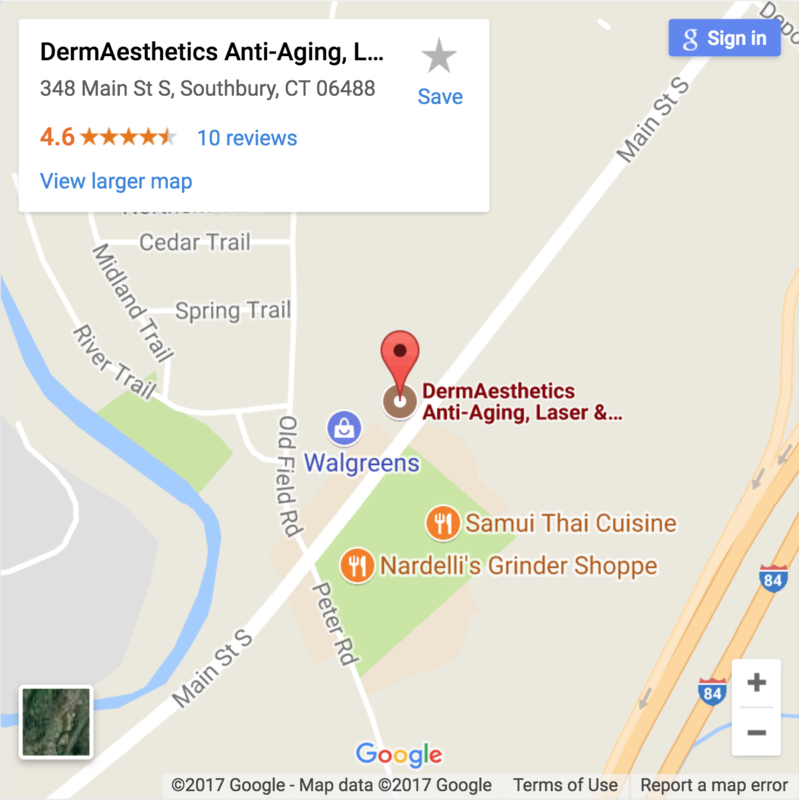 specializing in Dermatology and Anti-Aging. She is always professional, caring & extremely talented. For $99 per month, save on select services & beauty products! Now until May 31st, get Restylane Lyft, Restylane Silk or Versa for $550 per syringe (normally $592 per syringe)! DermAesthetics Beauty Club members get Restylane Lyft, Restylane Silk or Versa for $500 per syringe now until May 31st! LouAnn Perugini, APRN, is a triple-board certified dermatology and aesthetic nurse practitioner and owner of DermAesthetics in Southbury, CT. She believes in a natural and conservative approach and has a long history of injection experience, beginning with collagen in the 1990's. Learn more about LouAnn's background here.